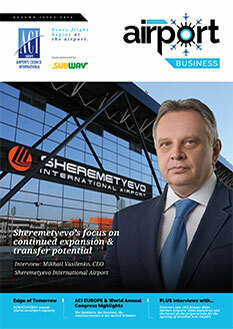 Airport ownership across Europe has undergone a transformation in recent years. Over 50% of Europe’s airports now have private shareholders – more than double what it was in 2010. The scale of the VINCI operation is clear as we approach the company’s headquarters in Rueil-Malmaison, in the western suburbs of Paris. The VINCI Group complex is vast – its myriad interconnected buildings housing VINCI Autoroutes, VINCI Construction, VINCI Energies and Eurovia, as well as VINCI Airports. 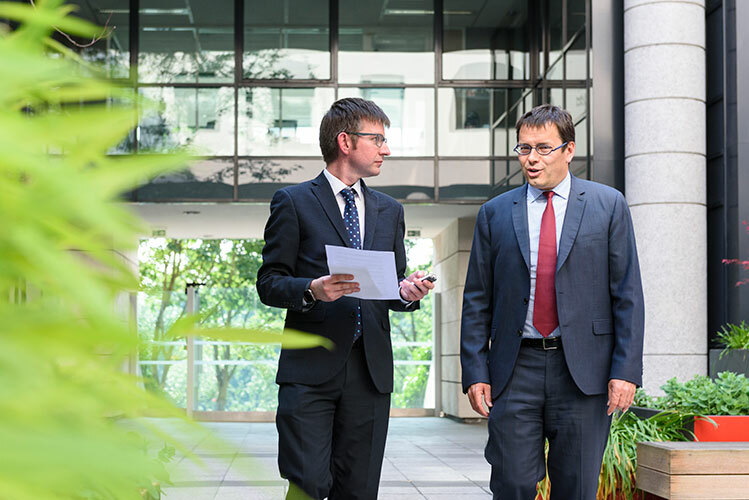 Our interview takes place late-afternoon, in between meetings ranging across the global airports portfolio, rounding off a typically very busy day for Notebaert. Taking the opportunity to enjoy the beautiful Parisian Spring sunshine, we begin our discussion and photoshoot in one of VINCI’s courtyards. The space is decorated with ornamental elephants handcrafted by local artisans in Cambodia, where VINCI operates three airports (Siem Reap, Phnom Penh and Sihanoukville). While working alongside the Cambodian Government, VINCI Airports provides support for Les Artisans d’Angkor – a social enterprise maintaining traditional Khmer crafts. VINCI Airports funds the training of artisans and makes the goods available to travellers in over 40 locations in Siem Reap and Phnom Penh airports. 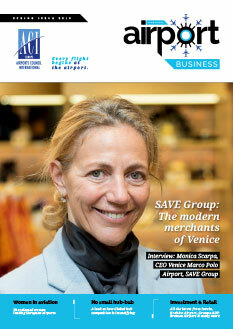 It is just one example of VINCI Airports’ comprehensive CSR strategy. The breaking news just a few days before our interview was the announcement that VINCI Airports is to acquire the portfolio held by Airports Worldwide. This includes two freehold properties – Belfast International Airport and Stockholm-Skavsta Airport; two concessions – Orlando-Sanford International Airport, and Daniel Oduber Quiros International Airport in Liberia (Costa Rica); four full management contracts covering Hollywood Burbank Airport, Ontario International Airport, Macon Downtown Airport and Middle Georgia Regional Airport; and three partial management contracts covering US airports: Atlantic City International Airport, Raleigh Durham International Airport, and a share of the international terminal at Atlanta Hartsfield-Jackson International Airport. Overall, the Airports Worldwide acquisition builds on the important announcement in January that VINCI Airports has secured a 25-year concession to operate Belgrade Nikola Tesla Airport – the gateway to the Balkans region. Notebaert says integrating with local partners is key to this success. In Kansai, VINCI partnered with Orix, a Japanese leader in real estate and financial services. 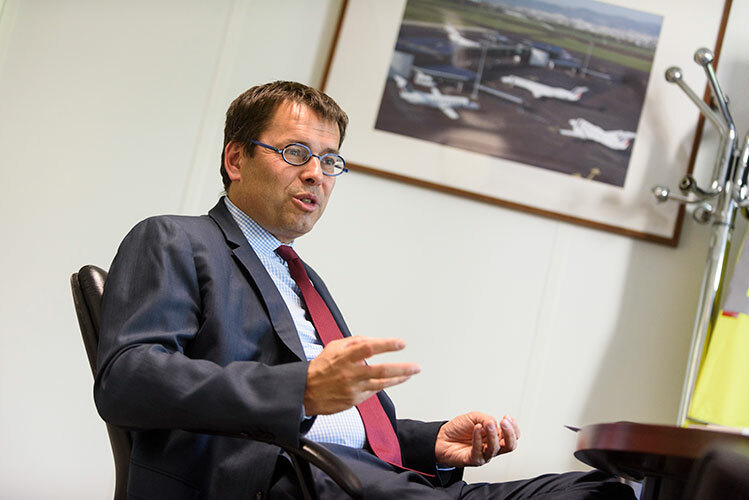 Despite championing private airport ownership, Notebaert also has to face down his detractors. 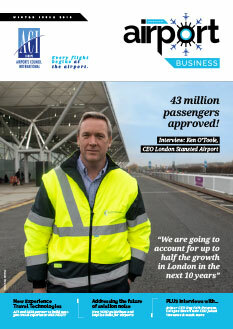 IATA has been particularly vocal in its criticism of privatised airports and Notebaert agrees that airports operate in a competitive environment in which they must carefully monitor pricing (notably the EU Directive on Airport Charges is currently being reviewed, with the European Commission expected to publish proposed reforms in the autumn). VINCI welcomed 157 million passengers through its airports in 2017 – a rise of 12.4%. The positive trend has continued into 2018, with Q1 figures showing total traffic across the network up 11.6% to 38.6 million. Growth was very strong in Cambodia (+26.1%) and Portugal, particularly in Lisbon (+15.9%). 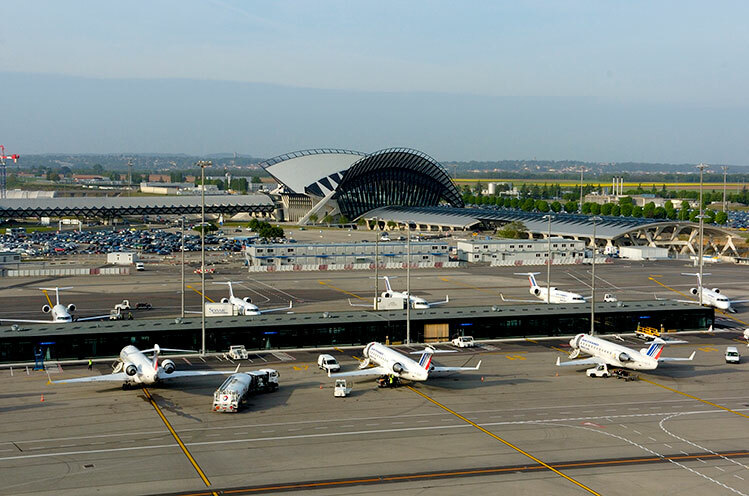 The 12 regional airports in France saw a combined growth rate of 9.4% in 2017, and the double-digit Q1 increase builds on that with 4.2 million passengers. The high growth trend continued for Nantes Atlantique, with traffic up 18.6%. This reflects the upturn in North African traffic and strong performance on services to Portugal, Belgium, Germany, Czech Republic, and the UK. Meanwhile, 2.3 million passengers travelled through Lyon-Saint Exupéry (+8.2%). Growth was driven by significantly higher load factors, the opening of no less than five new routes during the quarter, and a sharp increase in international traffic to North Africa, Turkey and Russia in particular. After a transition year, traffic at Chambéry returned to growth (+16%). TUI, British Airways, and Titan Airways have all increased capacity, with additional frequencies and new routes from the UK. 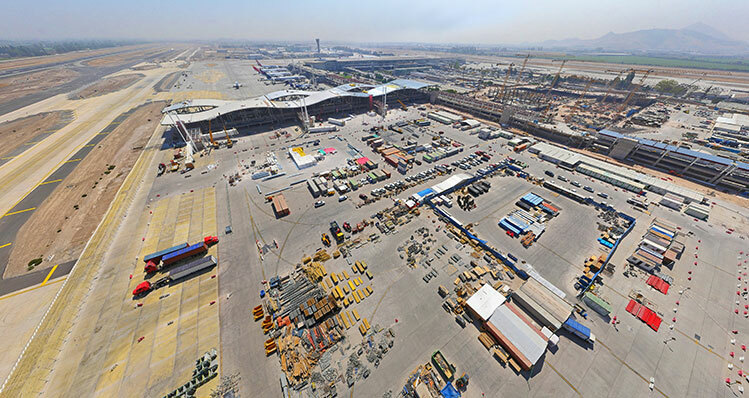 ANA Aeroportos de Portugal was one of VINCI Airports’ headline investments in 2013, and VINCI has subsequently invested over €200 million in both the infrastructure and passenger experience improvements at the 10 Portuguese airports it manages. 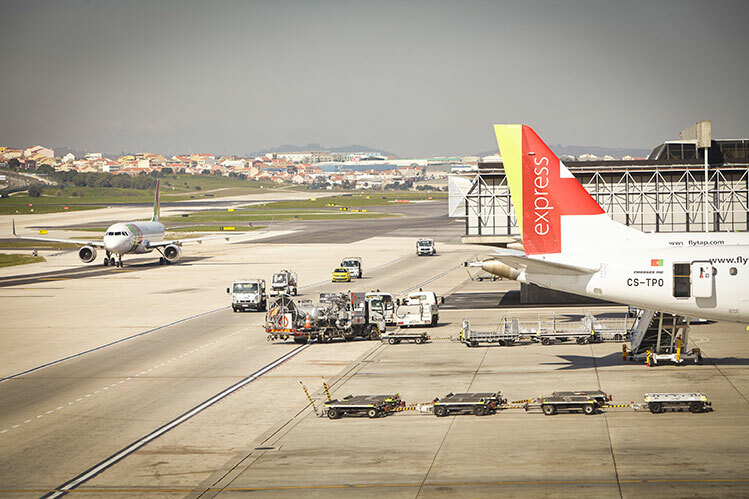 Flagship projects include the complete refurbishment of Lisbon, Porto, Faro and Madeira airports. Indeed, the growth in airport traffic – the latest figures show a 12% increase to 10.4 million passengers in Q1 2018 – has brought an economic boost to the country, especially in tourism. Lisbon further confirmed its position as an international hub with traffic rising 15.9% to 6 million in Q1, while Porto, which exceeded the 10 million passenger milestone in 2017, recorded 12% growth to 2.4 million in Q1. VINCI is also developing a distinct ‘sense of place’. In Madeira, the passenger journey has been revamped to focus on the magnificent views of the coastline surrounding the airport; phase one of a €35 million expansion project. 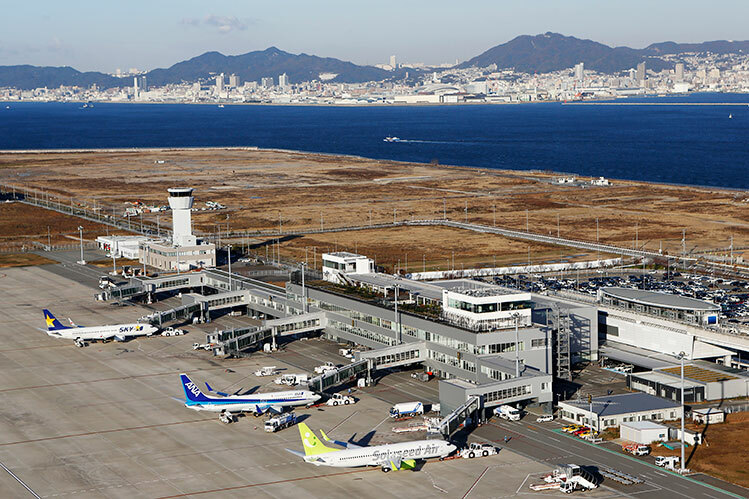 While investing in the expansion of its airports, Notebaert says VINCI is also committed to sustainable development demonstrated by the introduction of its “AirPact” environmental policy in 2015. Key goals are to reduce energy consumption by 20% by 2020, compared with 2013 levels, and to implement a biodiversity assessment, and to obtain ISO 14001 certification at every airport. 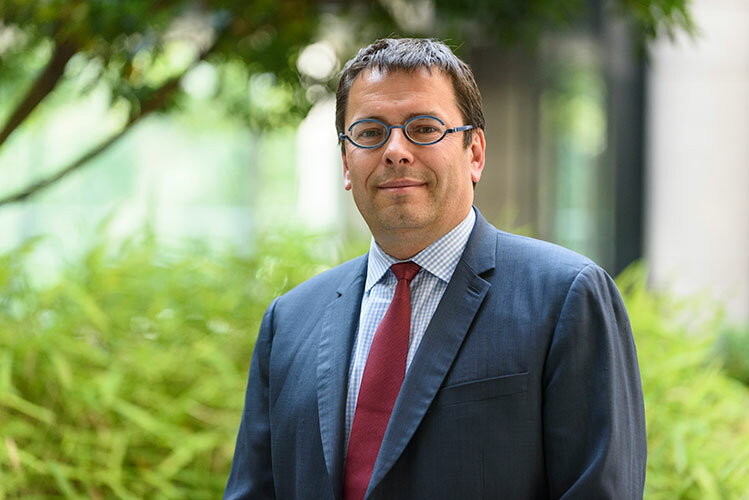 “We go far beyond just meeting regulatory requirements, because we are convinced that by reducing our environmental impact and increasing sustainability, we can also reduce risks and costs, while improving performance,” adds Notebaert. 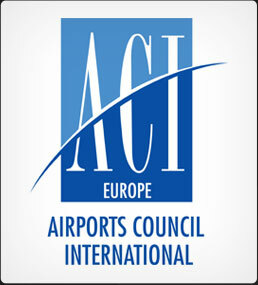 Another key pillar of AirPact is achieving ACI Airport Carbon Accreditation at each of VINCI’s airports. Its three Cambodian airports are the latest to achieve Level 1 Mapping, while last year Lyon-Saint Exupéry reached Level 3+ Neutrality, which Notebaert says “is a great source of pride”. Indeed, it is in the enhancement of passenger experience that knowledge exchange between VINCI’s network of airports really comes to the fore. 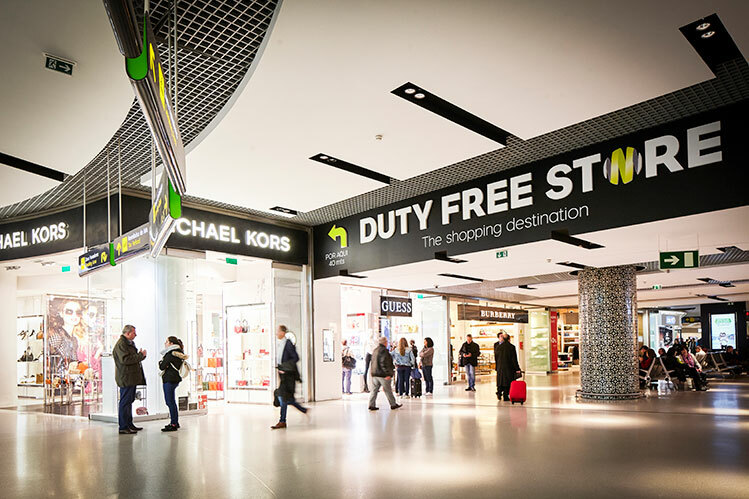 The VINCI digital vision – ‘Think Differently’ – is very much a state of mind, and is based on internal collaboration between VINCI’s 36 airports, and cooperation with its partners (airlines, retailers, startups, etc). Ongoing projects include the extended roll-out of self-service bag drop kiosks, which began in Nantes; robotic valet parking at Lyon-Saint Exupéry; a virtual queuing system, which has been tested in Lisbon; intensive use of biometrics, and a baggage delivery and pick-up option. 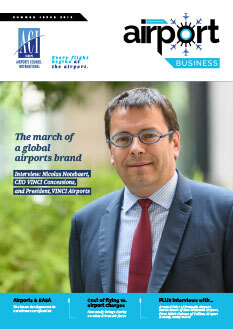 VINCI Airports has experienced strong organic growth across its network, and plans to expand its global operator model to more new markets.